Does your family tree include the names Breddy, Kelson, Heytor, Miller, Sheppard, Stevenson or Swyers? Do you have roots in Trinity, Trinity Bay? Then the Willow Tree Heritage Society may be looking for you! August 16, 2014 the Willow Tree Heritage Society of Hant's Harbour will be unveiling a plaque in memory of the seven crew members who were lost on the ship “Fanny” which was shipwrecked near Hant's Harbour in December 1835. 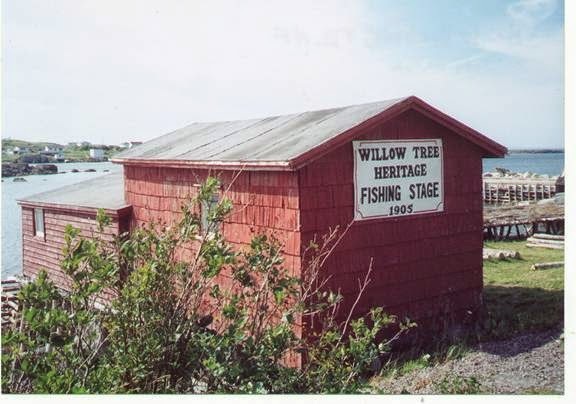 It is the hope of the Willow Tree Heritage Society that there may be descendants of the crew living in the province, and they would love to invite them to the official unveiling of the plaque on August 16th. If you or someone you know might be related to the crew of the “Fanny” contact Gertie Pelley at (709) 586-2355.